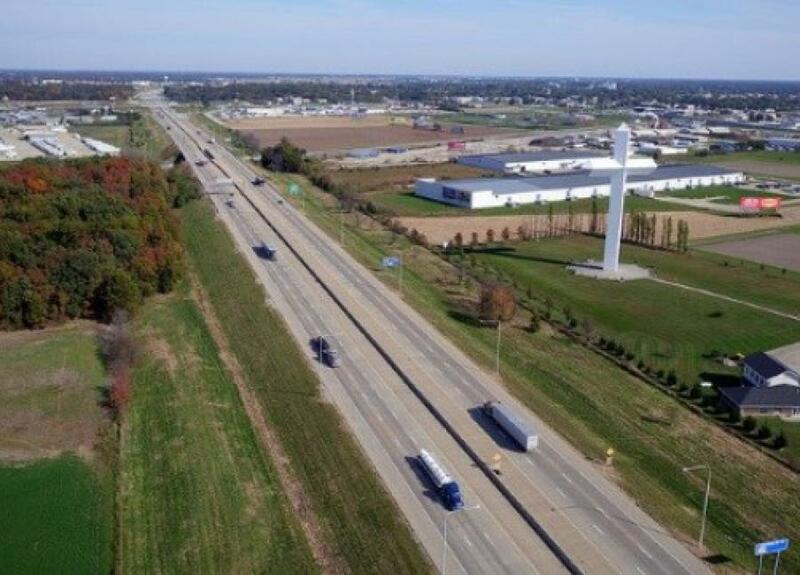 The Illinois Department of Transportation on Aug. 22 issued a formal Request for Information (RFI) for private sector firms interested in partnering with the state to replace its aging highway lighting infrastructure with energy-efficient equipment that includes smart technology. The proposed public-private partnership (P3) will improve safety, spur investment in Illinois and support Gov. Bruce Rauner's directive for state agencies to embrace innovative solutions that save taxpayers money. Under Gov. Rauner's leadership, IDOT is seeking ideas on how private firms and other interested parties can invest and partner with IDOT on modernizing and maintaining more than 30,000 light poles, some of which are more than 40 years old. The RFI asks for proposals to include details on converting to more efficient LED lighting and adding infrastructure that will improve network connectivity in Illinois, potentially accommodating connected and autonomous vehicles. Information also is sought on expanding data collection to assist with traffic monitoring and incident management. Responses to the RFI are due Sept. 21. One-on-one meetings between IDOT and potential partners will be held on a later date, with possible procurement opportunities next year, pending passage of a joint resolution by the General Assembly. For more information, visit idot.illinois.gov.